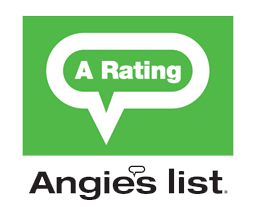 We are an “A Rated” member on Angies List! 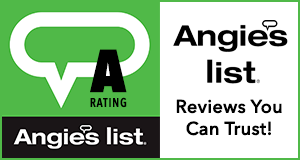 If you are a member check out our ratings and please make note of your experience with us on Angie’s List. 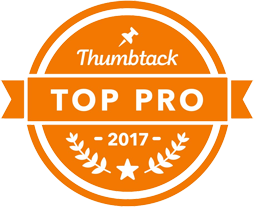 “I just wanted to drop a quick note to say thanks so much! It was so great to come home from work to see a clean front yard! The crew did great. 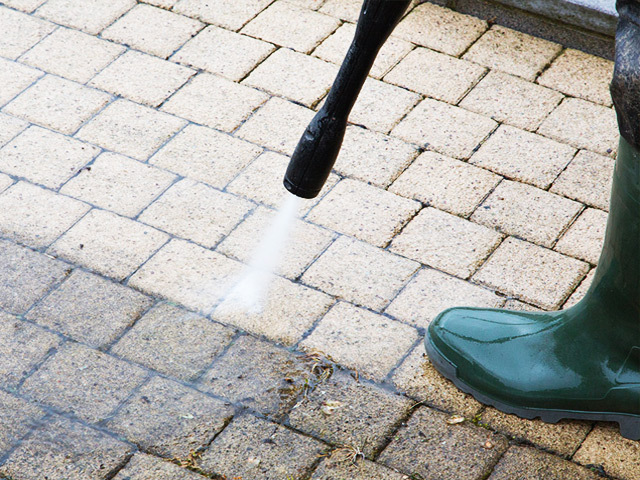 The experts at Anderson Landscape Maintenance can transform your yard and property. 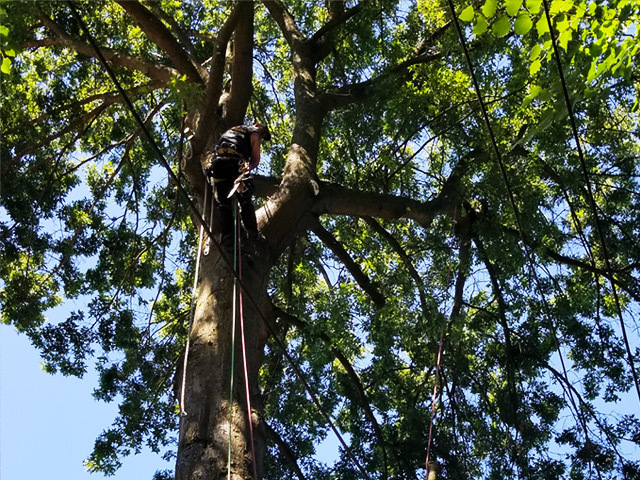 Whether you need yard clean-up, general landscaping, tree removal or trimming or power washing services, we hope to earn your business with our reputable services and affordable pricing. Great job trimming the tree, and they worked with me to get it done on an abbreviated timeline. 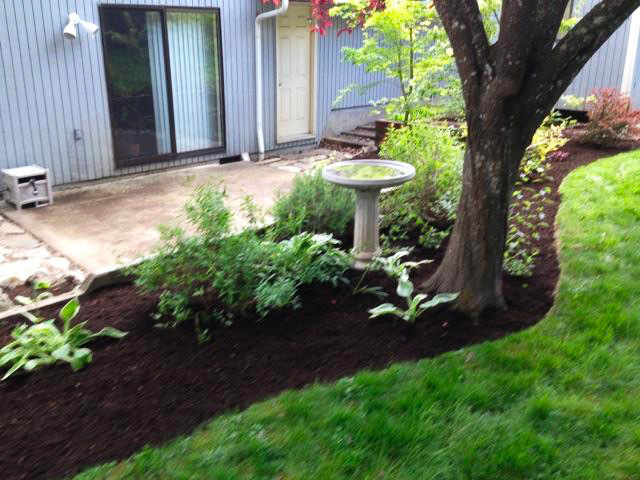 The team from Anderson Landscape Maintenance were timely, knowledgeable, thorough, and tidy. 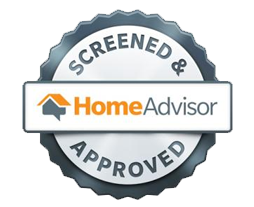 The price was competitive and service was exceptional. If you're having trouble deciding, these are the guys to go with!